Lindsay McCoy of WFMJ gives the keynote address at YSU’s Press Day. More than 300 high school students and advisers from more than 20 schools are scheduled to attend the 78th Annual Press Day at Youngstown State University 8 a.m. to 2 p.m. Tuesday, Oct. 4, in Kilcawley Center. The event’s goal is to provide support and help improve journalism and publications in Mahoning Valley high schools. More than 25 journalists, media professionals and educators from across northeast Ohio, along with about 30 student journalists from YSU, will make presentations. Press Day is presented by YSU’s Anderson Program in Journalism, Department of Communication. There also will be equal attention given to design, photography and creating video productions. “This year, we’re emphasizing visual storytelling and producing high school yearbooks,” he added. 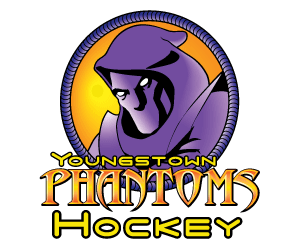 Key to the overall event is providing students exclusive access to the Youngstown Phantoms hockey team where the students will cover a real-time press conference about the team’s home opener. Students will be encouraged to write stories, take photographs and make videos during that time. Students and their advisers are encouraged to submit their coverage of the press conference –print, video, and photography- for a future award that will be given in spring 2017. 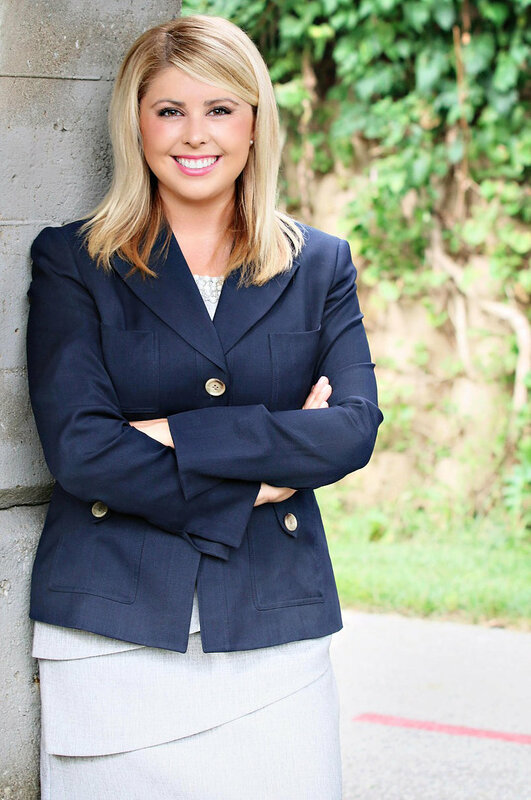 Keynote speaker is Lindsay McCoy, television reporter and anchor of WFMJ’s “Weekend Today” show. “In the digital age, where we often get our news online, on our mobile devices or via social media, it’s vital that future journalists become versatile storytellers,” she said. *8:50 a.m., Phyllis Paul, dean of YSU’s College of Creative Arts and Communication, will give the official welcome on behalf of the university and talk briefly about the importance of journalism and storytelling in today’s world (Chestnut Room). *9 a.m., McCoy gives the keynote address (Chestnut Room). *9:30 a.m., Youngstown Phantoms hockey team co-owner Aafke Loney will begin a press conference, talking about the team and the upcoming season as the Phantoms prepare for their home opener. The high school students will cover the press conference, writing stories, taking pictures, and making videos of the event in which they will have exclusive access to the team (Chestnut Room). *10 a.m., the Phantoms press conference continues as students are given exclusive access to interview several Phantom coaches and players (Chestnut Room). *Vindicator photographer Bill Lewis photo boot camp for student photographers. *Vindicator senior editor Rick Logan works with high school students who, as editors, are in charge of their newspapers, online websites and yearbooks to offer tips on taking control when dealing with friends and peers. *Author and poet Russ Brickey explores the new world of creative non-fiction and the power of words. Brickey’s books include Cold War Evening News, He Knows What A Stick Is, and Atomic Atoll. He teaches at YSU and writes for Belt Magazine. *Amy Crawford of YSU’s Communication Department walks students through how to make a creative short film from start to finish. *Adam Earnheardt and Shelley Blundell talk about how to use, and avoid misusing, social media. Earnheardt is widely referred to as Youngstown’s leading social media guru and is chair of YSU’s Communication Department.